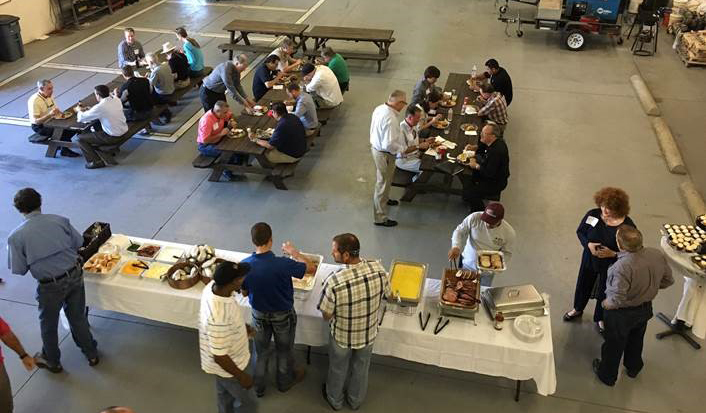 Join the Building Enclosures Council for a barbecue gathering and open discussion on trends, challenges, and recent experiences regarding building enclosure. The evening's moderator will be National BEC Past Chair, Dudley McFarquhar, along with Dallas BEC Chair, Jason Haigler. Come one, come all!